Here in Dennis on Cape Cod we specialize in helping you buy that perfect dream home. We are a small, intimate company that will make it our priority to help you achieve a happy and satisfying buying or selling experience. We will strive to be straightforward and honest in all aspects of our dealings with you. 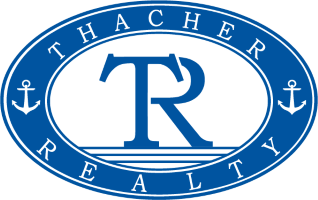 We know that each person has different needs and requirements to fulfill their dream and we hope that working with a company like Thacher Realty whether it be for a vacation season or your forever home, you will find a knowledgeable agent to work with you. We are here to help you! Call us now at 508-619-7454 or click here to email us.